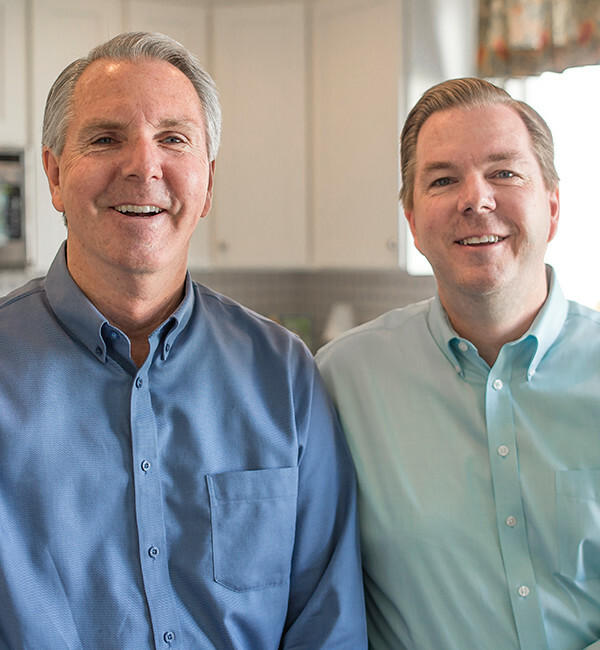 Don, Dave, Steve and Ron McArthur started their Utah home building operations in 1993. 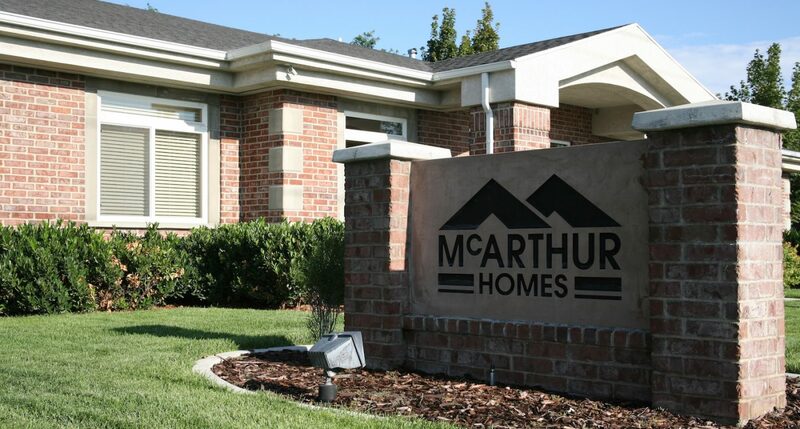 The original company was called McArthur Communities, LLC. 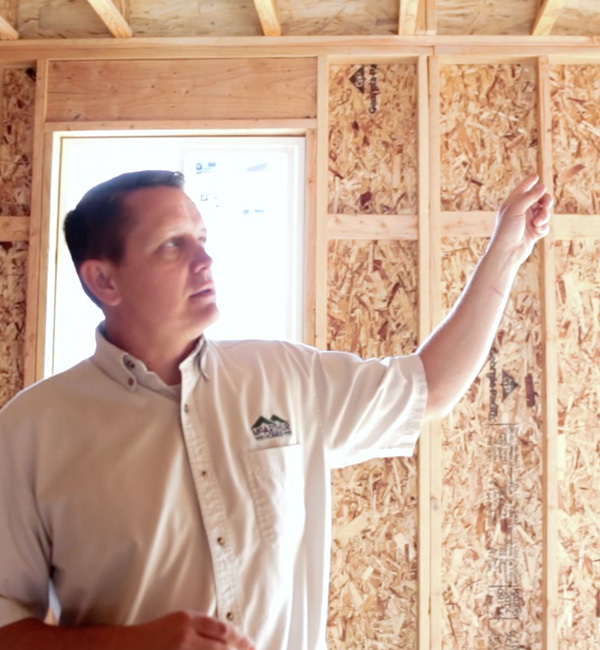 Two decades later, McArthur Homes is still a family owned and operated company building new homes in Salt Lake and Utah Counties. 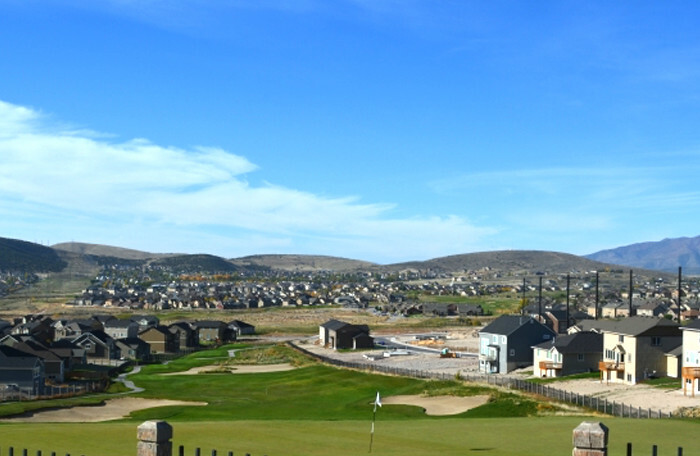 Of the Top 50 Homebuilders in Utah, only 24% are local homebuilders who have been in business for 20 years or more. 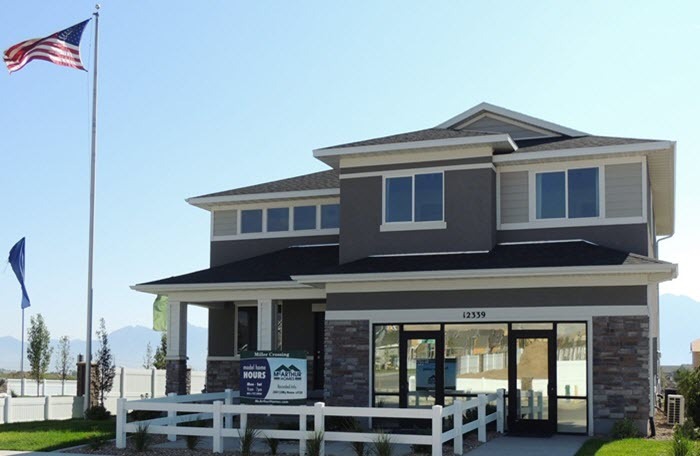 McArthur Homes is proud to be part of the best of the best serving Utah families. 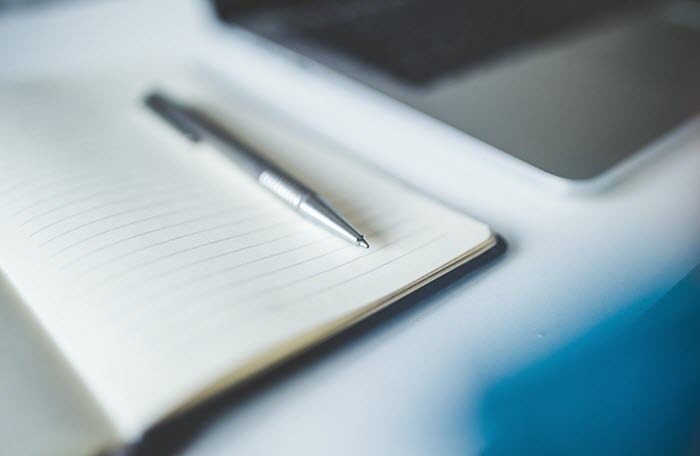 We know that building your new home is one of the most important decisions you will ever make, so let us show you what two decades of experience can do!